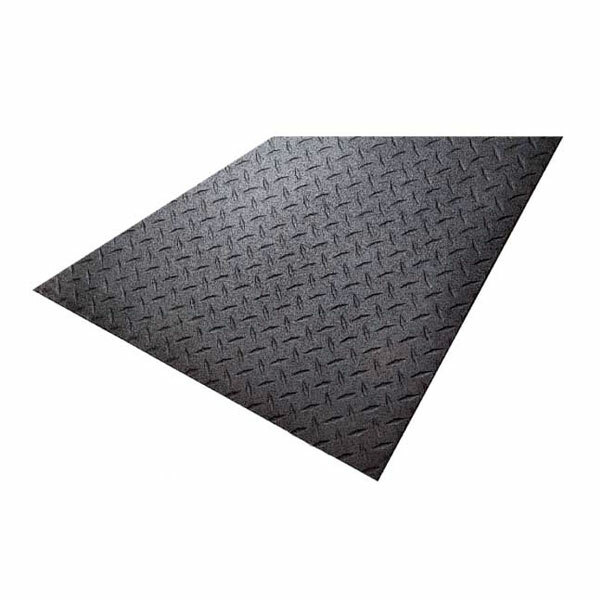 The SuperMats 4 x 6 MuscleMat (4' x 6' x 1/2″) ultimate recycled rubber flooring is the perfect solution for your gym or studio's weightlifting flooring needs. 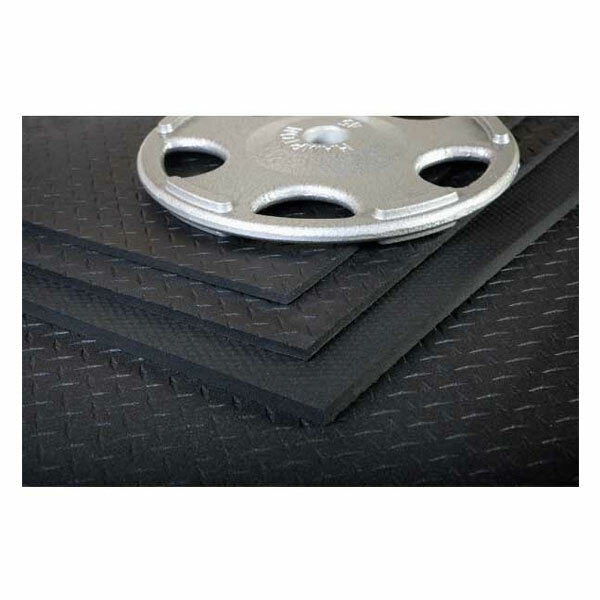 The SuperMats 4 x 6 MuscleMat (4' x 6' x 1/2") ultimate recycled rubber flooring is the perfect solution for your gym or studio's weightlifting flooring needs. The SuperMats 4 x 6 MuscleMat (4′ x 6′ x 1/2″) ultimate recycled rubber flooring is the perfect solution for your gym or studio’s weightlifting flooring needs. 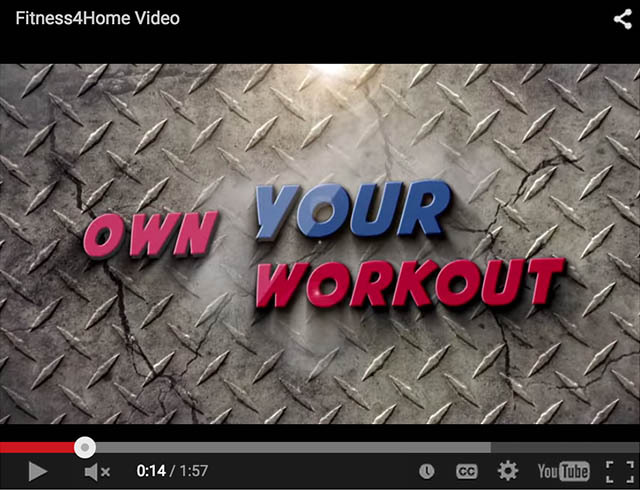 Manufactured from recycled rubber, this durable flooring is 1/2 inch thick and measures four feet by six feet in size. Made in U.S.A. Shipped rolled in a heavy duty poly bag. Color Black. MuscleMat is a heavy-duty, durable 100% rubber flooring system that protects floors and equipment from damage in addition to muffling noise and dampening vibrations. 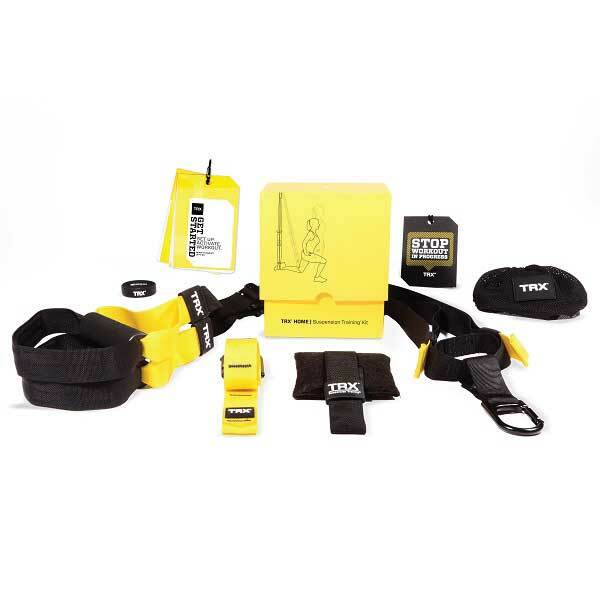 If you're looking to increase your speed, explosiveness, and vertical leap then you need the Apollo Plyo Boxes. 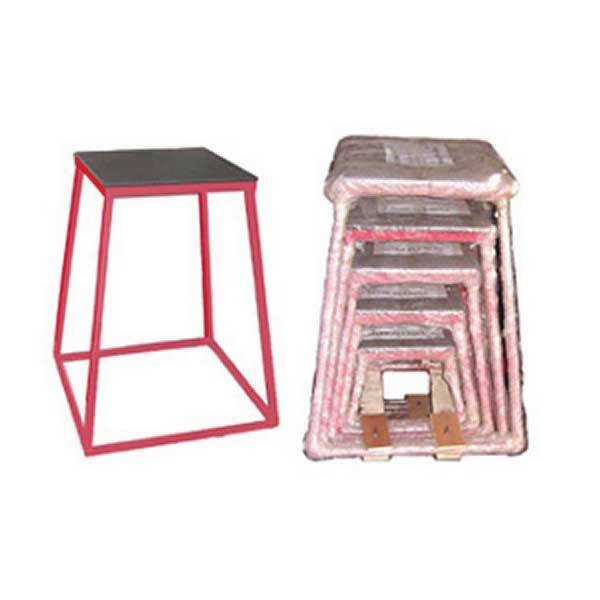 In the comfort of your Phoenix Valley residence you can take these sturdy plyometric boxes made up 12 gauge commercial grade steel and do a bevy of interval, speed and jumping workouts. 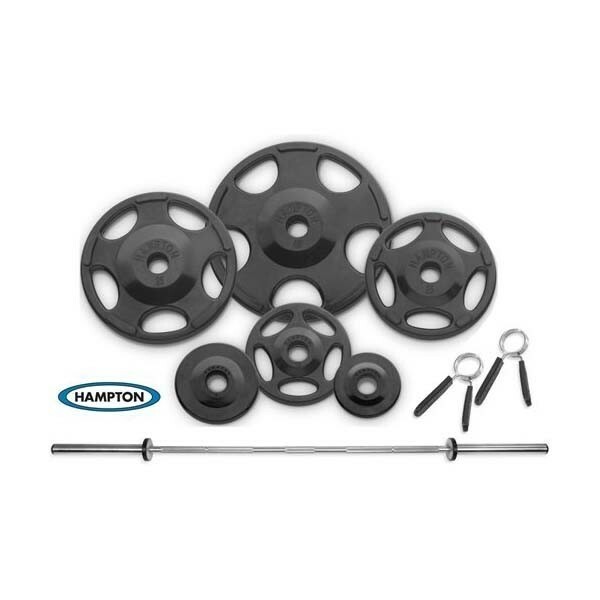 Hampton Olympic Grip (HOG) plates have an advanced design that makes them super-attractive and more functional than ever. 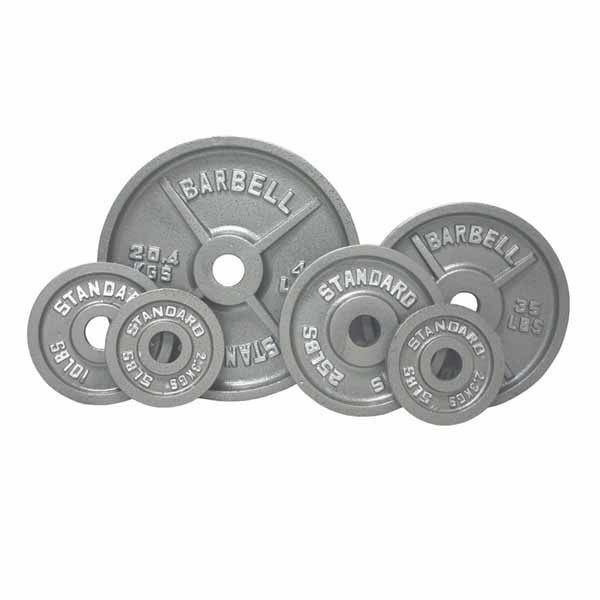 These user-friendly plates have generous-sized grips, making them easy to pick up off of the floor and/or a rack, and the recessed design all but eliminates the risk of pinched fingers when stacking.